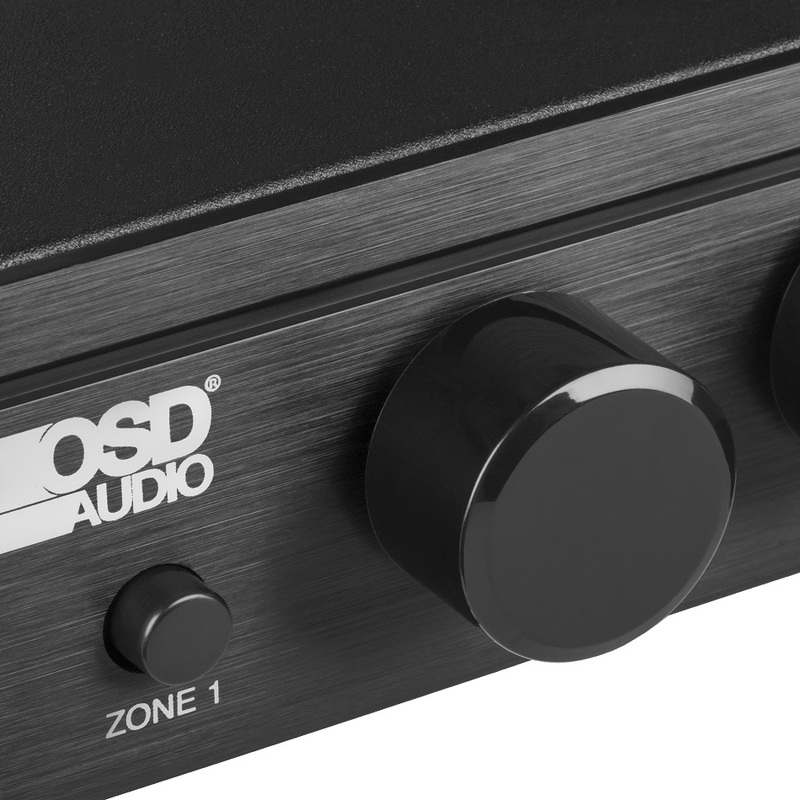 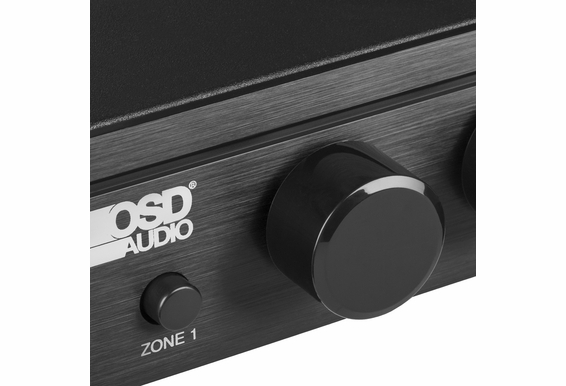 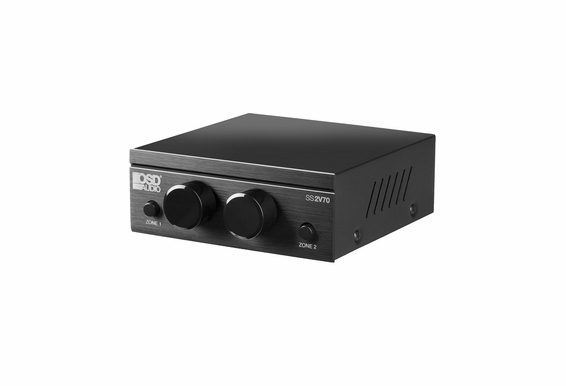 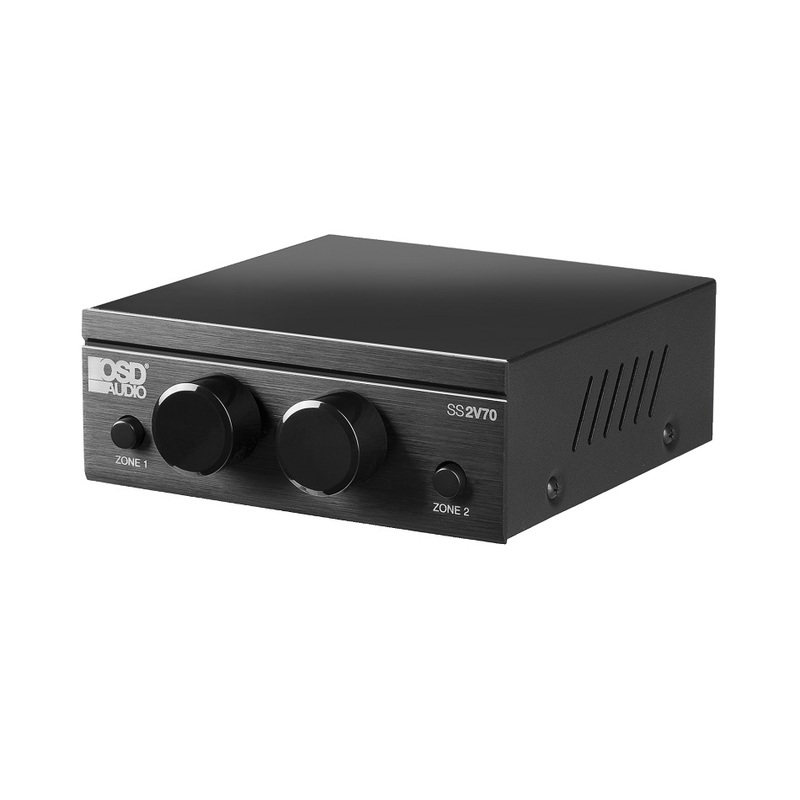 The SSVC2V7 is a unique 70V Speaker Selector featuring 2 independent Zones each controlled by a 100 Watt 70V Mono Volume Control featuring a Rotary style Knob wtih each zone having an On/Off switch as well. 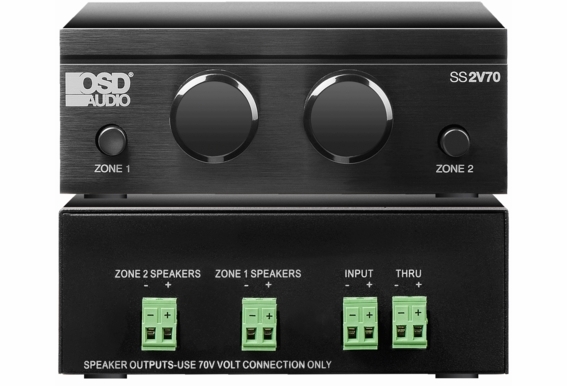 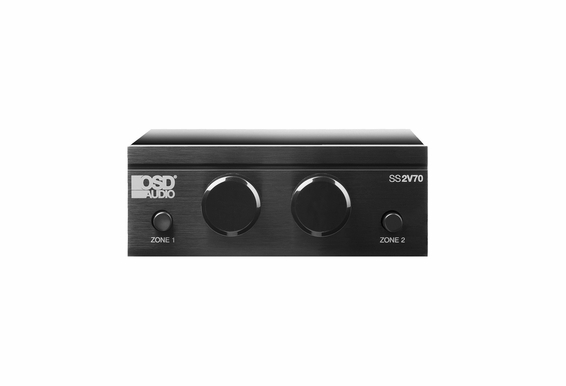 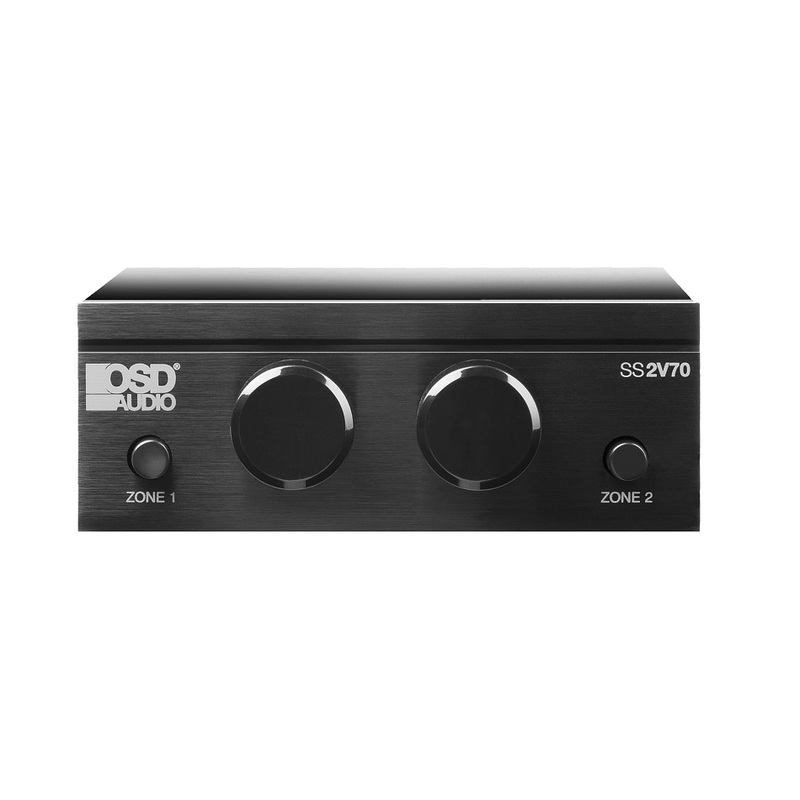 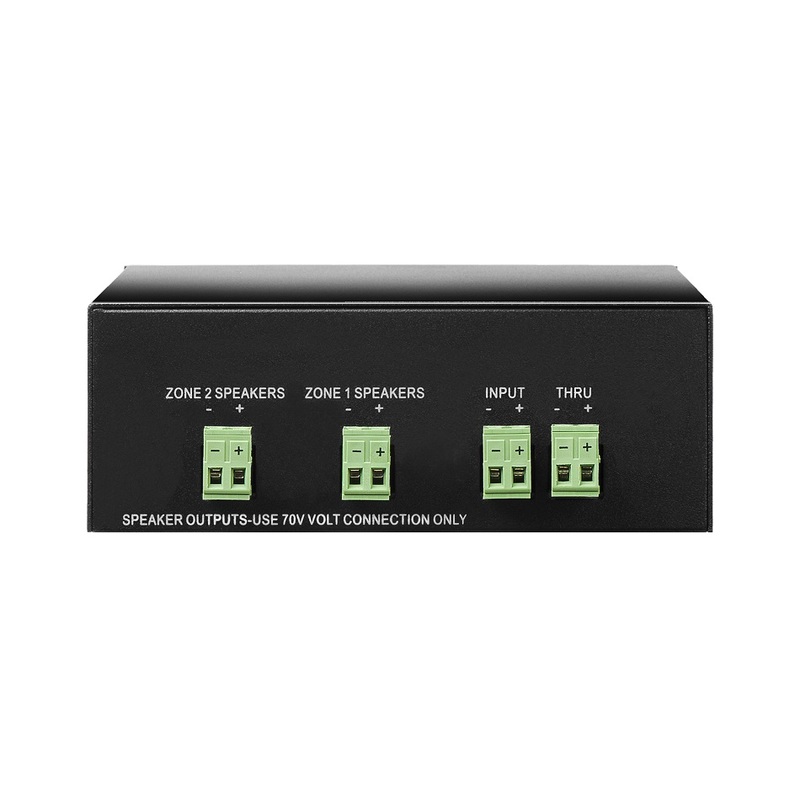 The unit has a single 2 conductor input and direct pass thru allowing to stack additional SSVC27V Speaker selectors, only limited by your application. 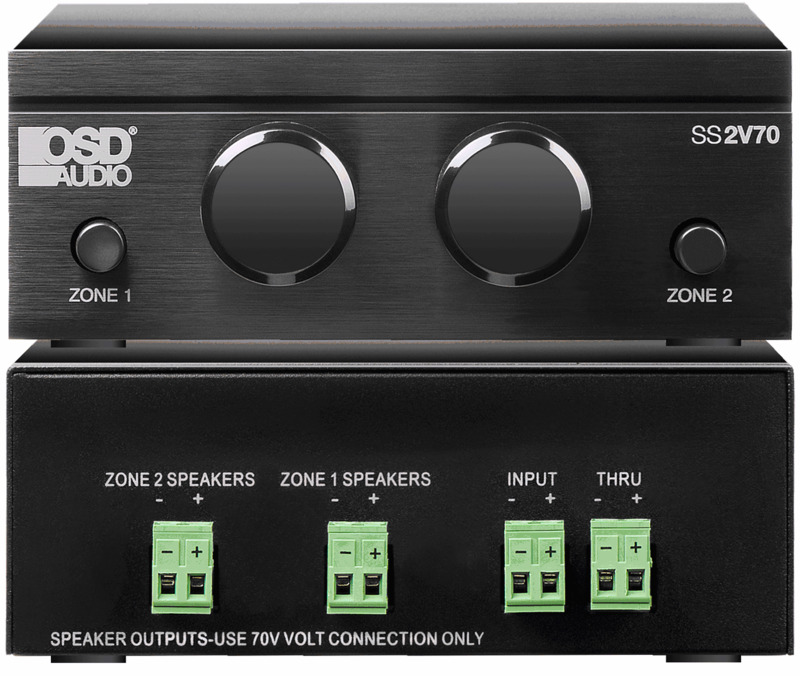 Standard 70V rules apply to the number of speakers used per zone, matching the available power from the 70V amplifier. 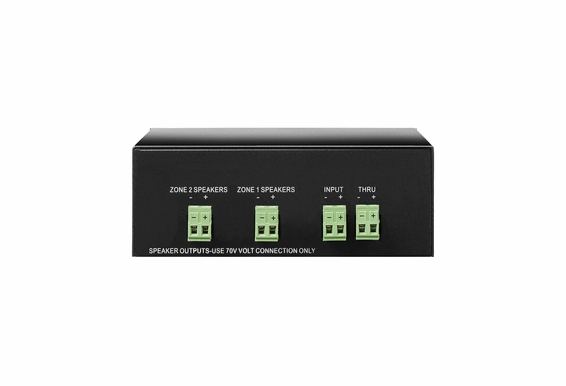 Can both Zones A and B be ON at the same time?